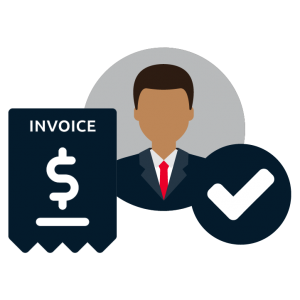 Tired of Fedexing invoices back and forth between field offices and corporate, or concerned that you’re overpaying for supplies and services? 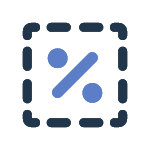 Maybe you’re spending too much time tracking down invoices, and want to maximize early pay discounts? Try NexusPayables. A SaaS-based spend management solution – designed specifically for real estate – that lets you automate all the steps in the purchasing and invoicing process to save time, spend smarter, and build the relationships that are at the heart of your real estate business. You’ll also be able to scale your business without needing to hire additional employees. Nexus also integrates seamlessly with your GL. Decrease invoice and payment processing time by 65%. NexusPayables helps companies maximize every dollar by improving visibility into AP processes and eliminating manual errors. 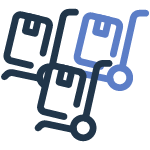 Automate the PO process to minimize non-compliant spending and purchasing through unapproved vendors. 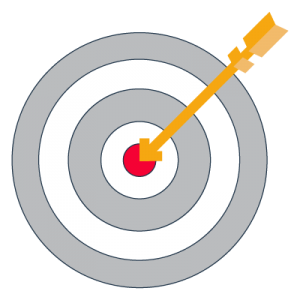 Use NexusPayables to host online catalogs of your approved suppliers. 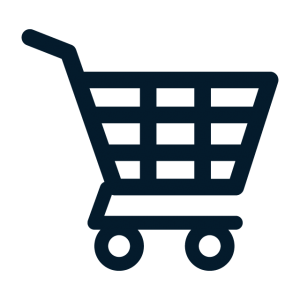 Then, enable users company-wide to make purchases using your easy-to-follow, automated PO process. Flip into invoices and send for approvals/payment. Significantly reduce invoice processing costs by eliminating time-consuming manual processes. 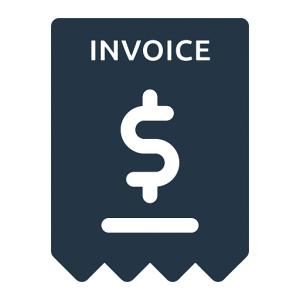 Ingest invoices electronically via upload, scanning, or e-invoice (or, let Nexus capture/code invoices for you with a BPO service). 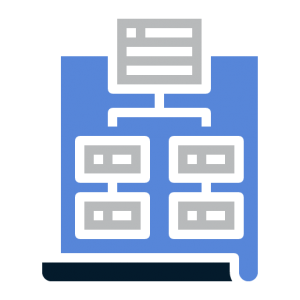 Automatically validate/match invoices against data in the integrated GL. Exceptions are automatically routed to the right people based on rules you set. 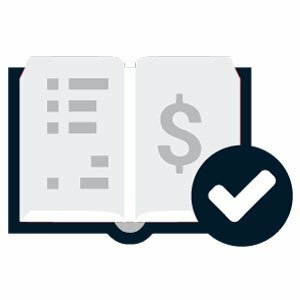 Instead of walking from desk to desk, click a button to send the invoice to the right approver(s) using your business rules. NexusPayables is web-based software that can be used on every computer from both corporate and field offices to help manage spend. 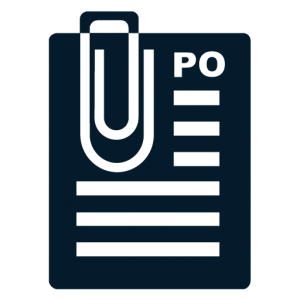 Field offices can enter and route invoices electronically in seconds. Minimal training is needed. 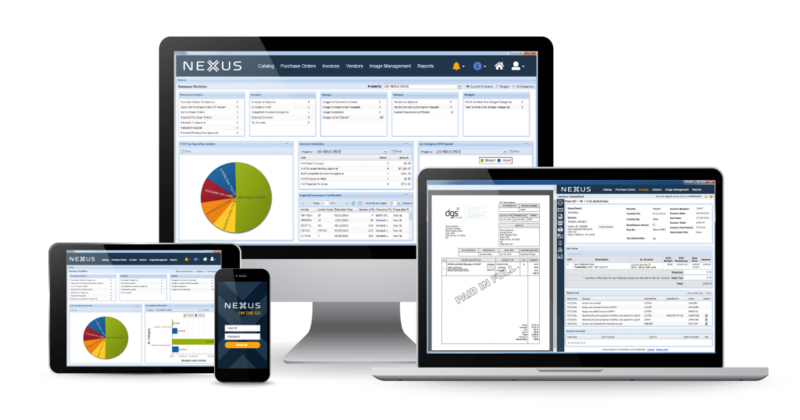 NexusPayables spend management is one part of the Nexus Procure-to-Pay Platform. 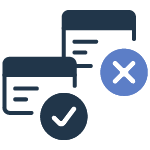 Easily add NexusConnect to gain additional functionality – supplier management and payments.